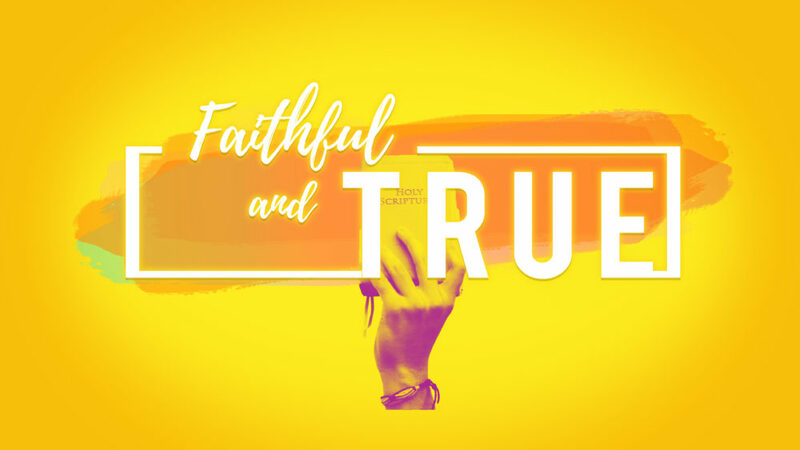 From Series: "Faithful and True"
All of God's promises are for you! All of his promises are Yes & Amen. More From "Faithful and True"